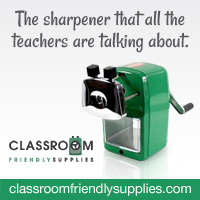 A Teacher without a Class: Five for Friday! Today I'm linking up with Doodlebugs. I've seen this linky many, many times, and this is the first time I've linked up! It should be fun! It is so much responsibility to have a child with health and developmental issues. Every summer I feel the weight of raising her rest upon my shoulders. But then I remembered, she loves Munsch. This might be the hook to helping her close the gap between her reading and her comprehension. Here is a story map that I created for her. We are going to try it later today! We will see how it goes. You can get it from my google drive. Which brings me to #2. CLKER. 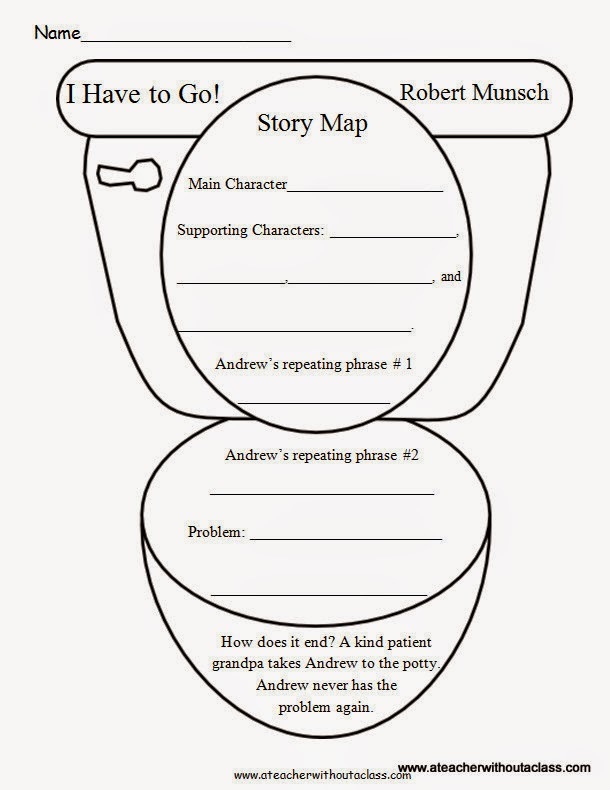 I can offer you a free activity for Robert Munsch's book, I Have to Go! It is simple, but it works! Isn't it great that I can download a png image and make a story map to share with all of you! I love it! I am going to a Frank Lloyd Wright house today. I am so excited! My undergraduate degree was in Humanities so art and architecture always makes me happy! This is the only home designed by Frank Lloyd Wright that is fully-accessible by wheel chair. If you have ever been or seen Falling Water, you know that this is rather extraordinary for Wright. No pictures are allowed--so I will need to remember its beauty. Summer--as always it's crazy with five different activities everywhere. I love not having to be at the bus stop at 7:30. Too early for my body, let alone my children! I found this cool blog and website. TruHst They put a seal of approval on DYI projects found on pinterest and blog pages. It allows you to trust the directions for all of us ordinary humans in the world who are trying to be professionals. Check it out! There is a first time for everything--and this is my first time linking up--I can't wait to check out your stuff! Have fun at the Frank LLoyd Wright house. I went years ago (I mean years ago) with my family. I do remember it being beautiful though. Thanks for the freebies too. Hey there, from another northern Illinois teacher! I love the story map that you made! I'm trying to spread the word - sorry for the shameless plug - I'm starting a new linky party for the summer called Sell It Saturday. I have a smaller blog, but if you're ever interested in joining in, that'd be great! 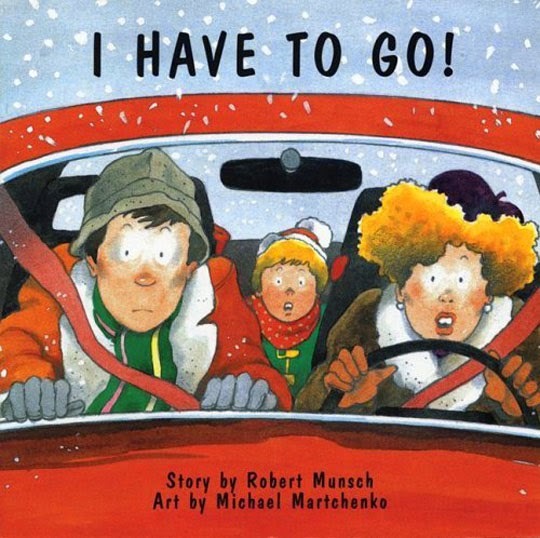 Robert Munsch is my absolute favorite childrens' author. I love listening to him read his books on his website and books on tape. He is a FABULOUS storyteller. Alligator Baby is probably my favorite of his books. I went to Florida Southern College in Lakeland, FL which had a ton of Frank Lloyd Wright buildings. Beautiful! Thanks for the plug…do you have any projects on your site that you would like us to truHst?